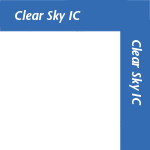 Our Clear Product line begins with Clear Sky. With all of the Clear cables, you get improvements in neutrality, dynamics, and high frequency extension. Sky is the easiest way to experience what is possible with Cardas Clear cables. Matched Propagation Conductors use extremely precise lay lengths and geometries to pace the propagation rate of the copper (basically the speed of light) to that of the fastest available dielectrics (roughly 30% slower). 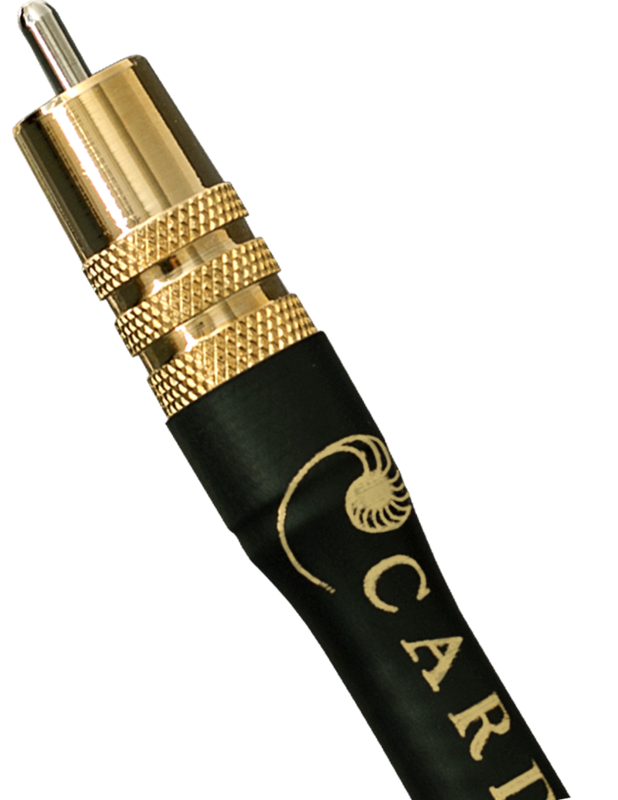 This is an extremely innovative and elegant solution to retaining intelligibility that has plagued cable makers since the dawn of the telephone. In March of 2010, George Cardas received US Patent 7,674,973 for these conductors. 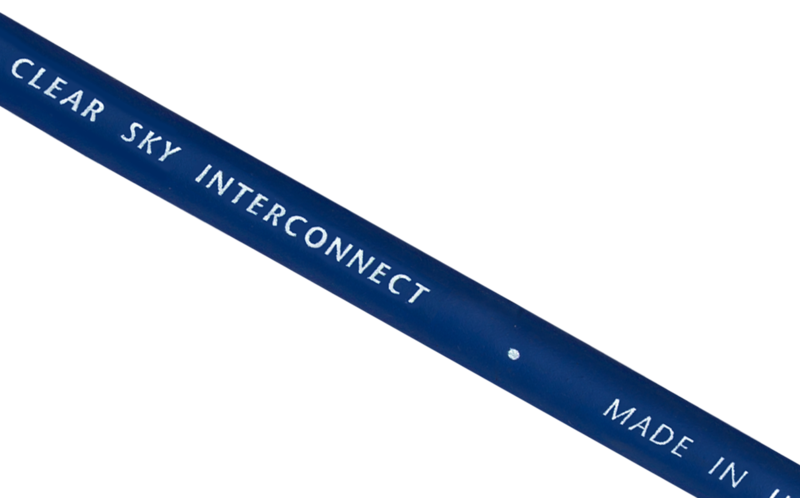 George designed a Matched Propagation Conductor for Sky that would bring many of the benefits of the higher end Clear cables. 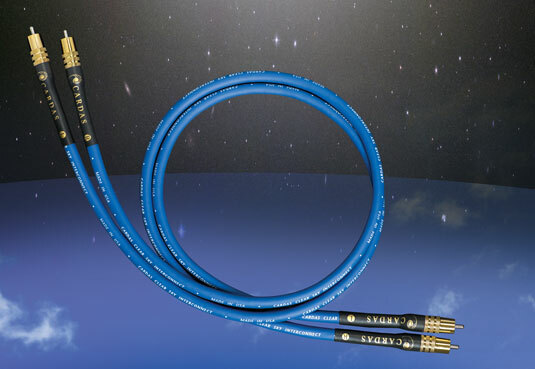 Clear Sky is a solid high-end cable, suitable for any system, and great at any length. Premium dielectric materials and an air-tube suspension also contribute to Sky's neutrality and dynamics. .370" O.D., Cardas copper, Non-conductive air-tube & low-noise tape wrap dielectric, 2 x 23.5 AWG Clear Sky conductors, Matched Propagation, Golden section, litz, braided shield, Alcryn jacket. Clear Sky Interconnect is terminated with Cardas GRMO RCA connectors or Neutrik XLR plugs.